KP Partners helps organizations innovate and grow through the strategic use of information systems and organizational design. 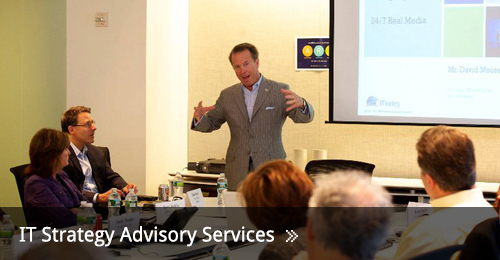 KP Partners provides consulting services, advisory services, and events to jump start your organization’s understanding of strategic issues. 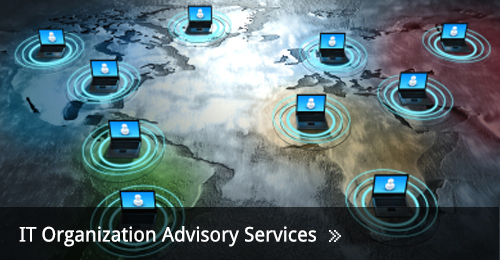 We help develop current and next generation IT executives. 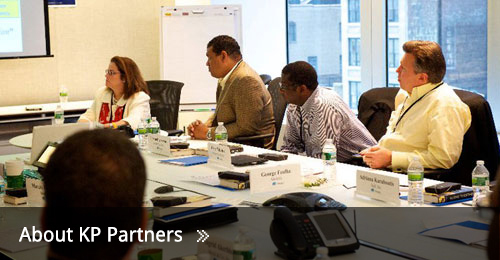 Many CIOs today are graduates of programs designed by KP Partners. Each week Keri Pearlson provides one thought-provoking idea to think about over the weekend.